Cloud Collective – MAPA Winners! 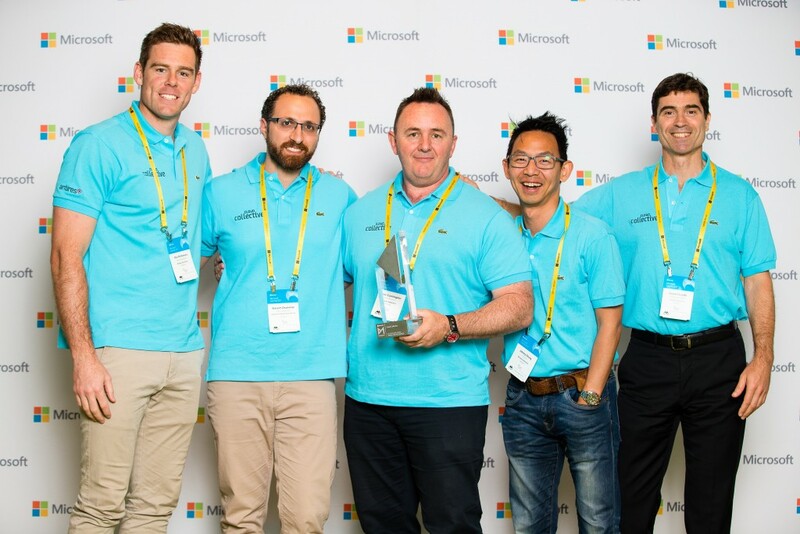 You all may recall that about this time last year I was pacing the office like an expectant father, waiting on the judges verdict; to see if Quorum was to be awarded a Microsoft Australia Partner Award (MAPA) for the category of emerging partner. And you all know how that one turned out….a finalist position was great, but it was not close enough we were pipped at the post. This year at the Microsoft Summit we came we assembled an arsenal that meant business, with our allies Modality Systems and Antares. 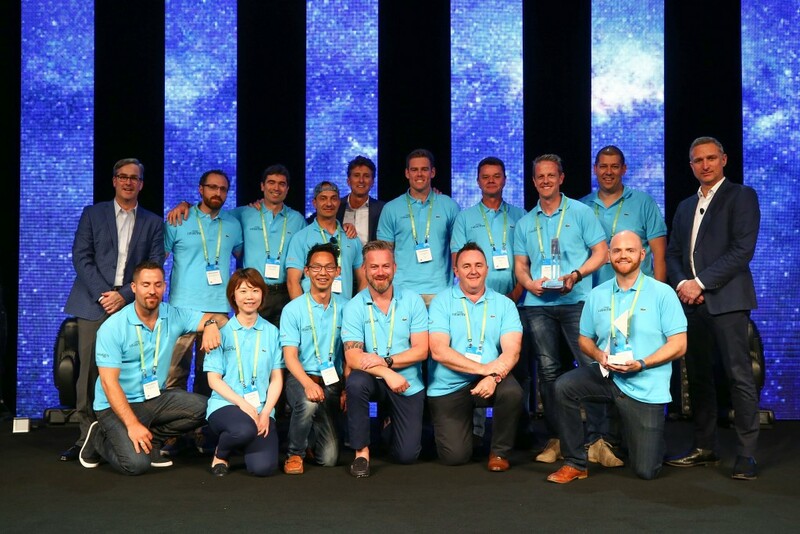 The entire Cloud Collective put its forces together to create a strong submission under the Cloud for Good category, which detailed the transformational work that we had undertaken at Mission Australia. This year Microsoft had limited the number of available award categories thereby making the competition between partners very fierce. 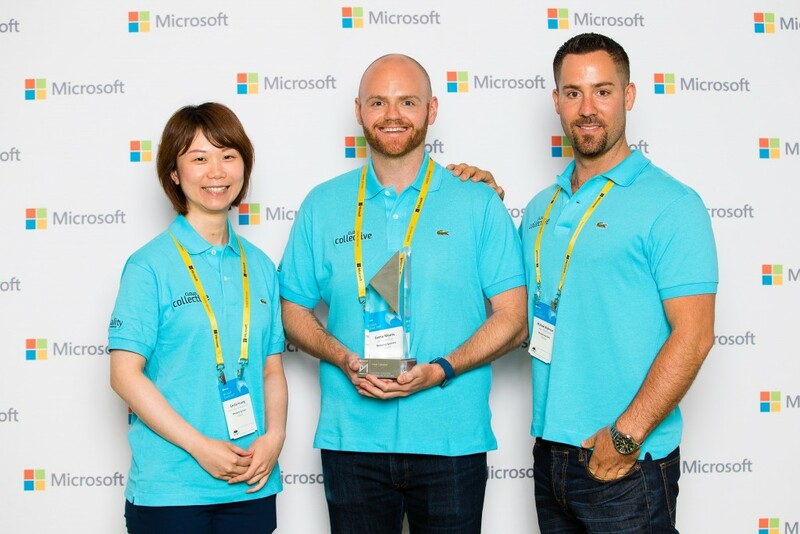 With all guns blazing reminiscent of Donald Rumsfeld’s “Shock and Awe” campaigns, the Cloud Collective was awarded the prize for the Cloud for Good category! Congratulations to the entire team for this effort, as it is a great honor to take out an award amongst the company of great partners that were in the mix this year. 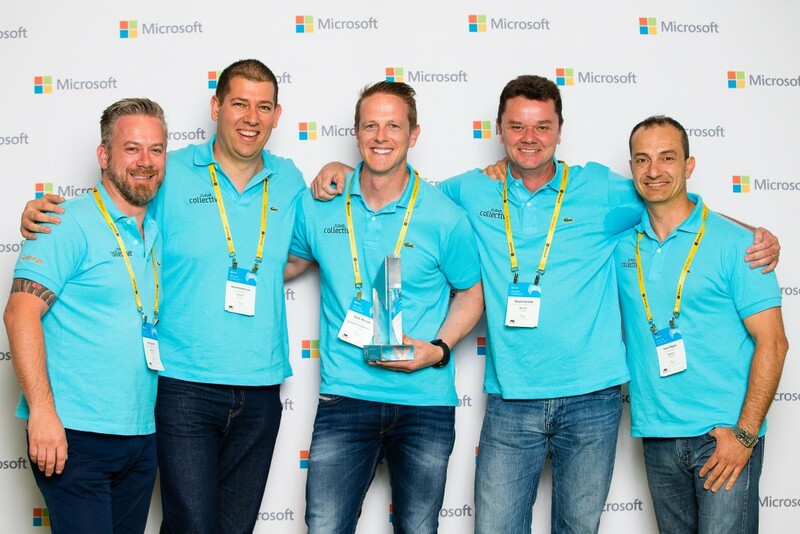 Hopefully we can repeat the performance again next year and who knows maybe we can take it up a notch with an award at Microsoft Inspire in Las Vegas in 2018! Aspirations for next year aside…it was great to grab the gong, a job well done !! !